South Dakota is a beautiful place and has a lot to do! Utah is an amazing state because there are so many beautiful places. With 5 National parks mixed amongst its National Monuments and Historic Sites, Utah is a rare gem. So what other places come to mind when you think of amazing vacation spots? 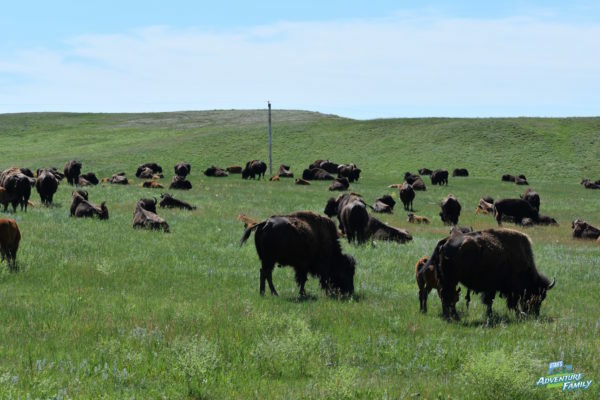 We couldn’t believe that South Dakota fit the bill until we started doing the research! 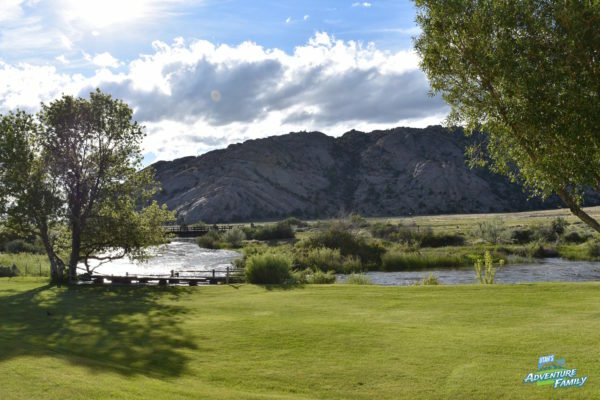 Within a radius of 50 miles you have six National sites and a beautiful state park. There are many other smaller adventures, too. So before you plan that next roadtrip, check out our post about things to do with your family in South Dakota! 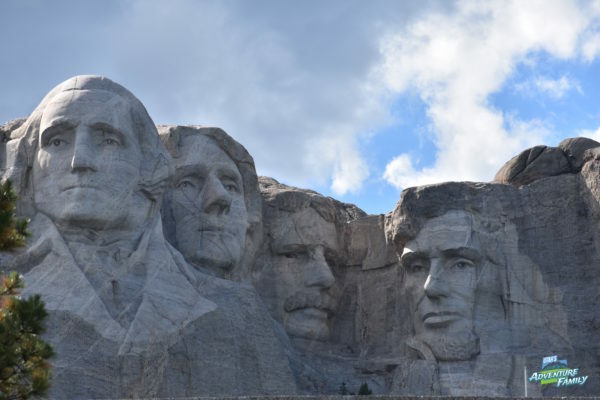 The primary reason most people travel to South Dakota is Mount Rushmore, so we know you won’t miss it. Read our full review that includes tips on the hike, the monument, the Junior Ranger program, and even what ice cream you should eat. We love caving and we’ve visited a lot of them. 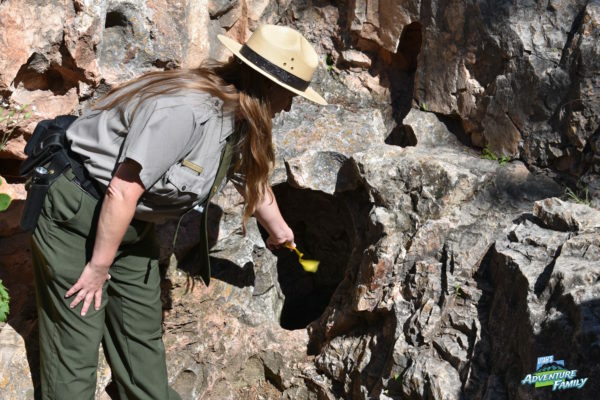 Wind Cave has a variety of different tours and offers plenty of other activities, too. This park is a must visit if you make the trip to South Dakota. We’ve read some negative reviews of the Badlands, but we totally disagree. 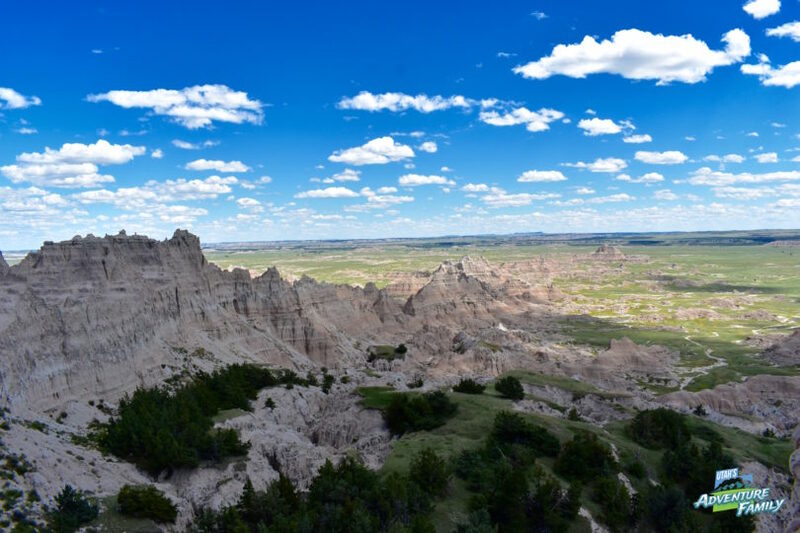 We found the Badlands to be the perfect place for short hikes with kids. We saw a lot of animals, learned a lot about the geography of the park, and did a bunch of hiking. 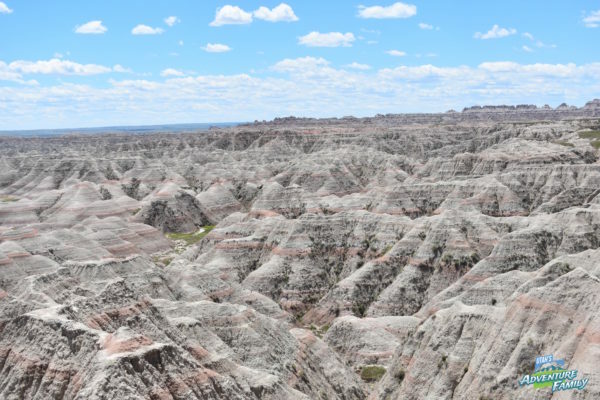 The Badlands are high on our list! 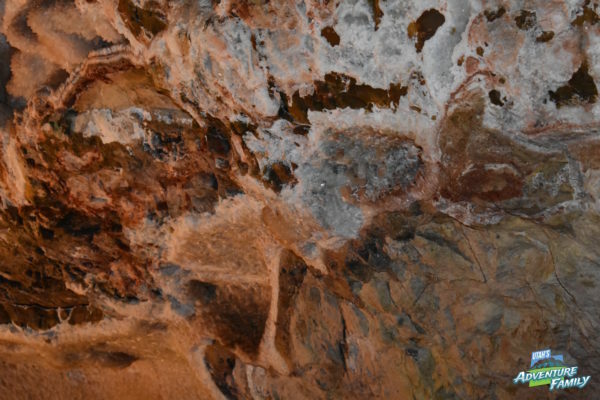 This twin to Wind Cave is quite a bit different than its sister. The site is much smaller and the tours are more difficult to book. 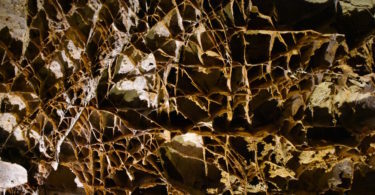 Make sure to arrive early to get your tickets to Jewel Cave because you can’t get them before the morning of your tour! There are tons of these locations all through the midwest. Crazy! Did you know that there are hundreds of active missiles capable of carrying out an intercontinental nuclear strike in underground silos in America’s heartland? Neither did we. 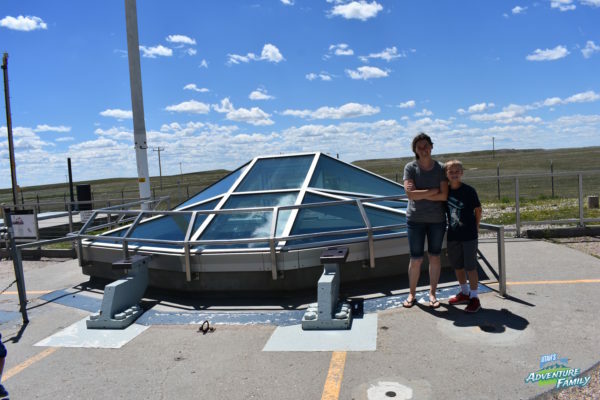 The Minuteman Missile Site is certainly worth your time. This small stop won’t take all day, but it is a great way to learn about the Cold War. Schedule your in depth tours a few months before you go, because you cannot book them the day of, so we missed out. 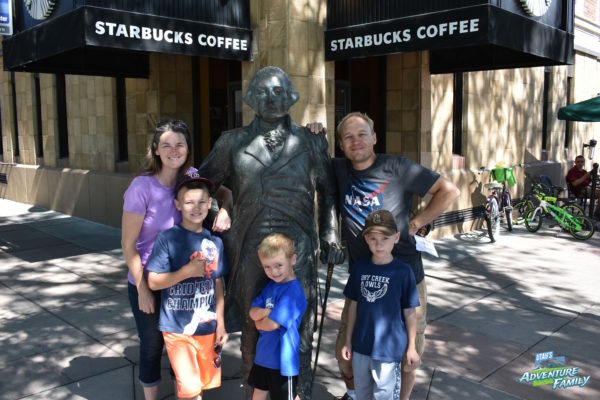 One of our favorite adventures was walking around the downtown area of Rapid City looking at bronze statues of US Presidents. 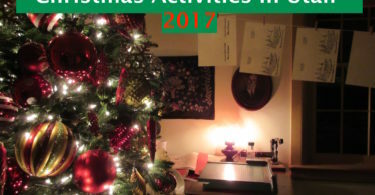 We loved the historical side of this free activity. 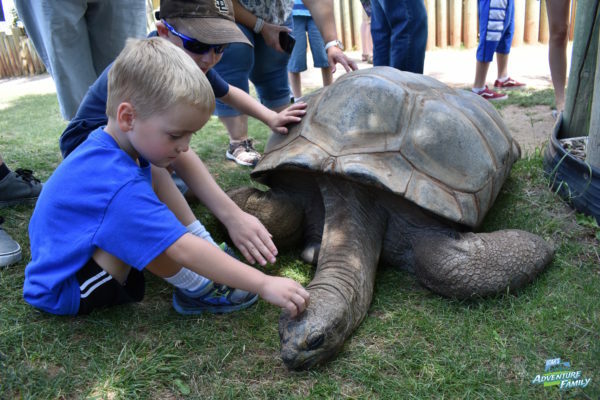 Reptile Gardens has been serving up snakes, lizards, tortoises, and non-reptiles like birds for over 80 years. A half day spent at this non-standard zoo is a good half day. Here’s your other half day at the “alternative” zoo. 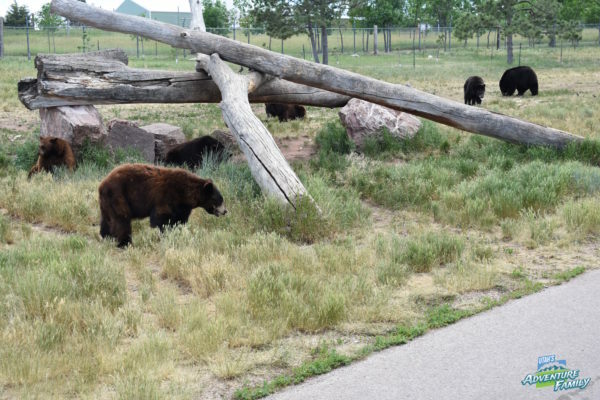 Drive through animal enclosures for the big mammals of the Rocky Mountains. Elk, caribou, cougars and especially bears roam just outside your car. There’s a smaller area with badgers, beavers, and foxes, too. 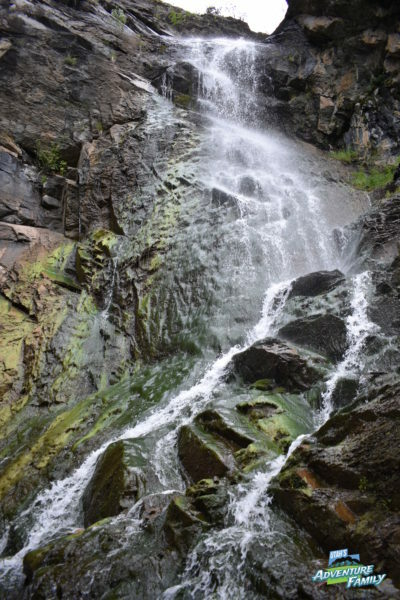 If you’ve read our site before, you know we love waterfalls. 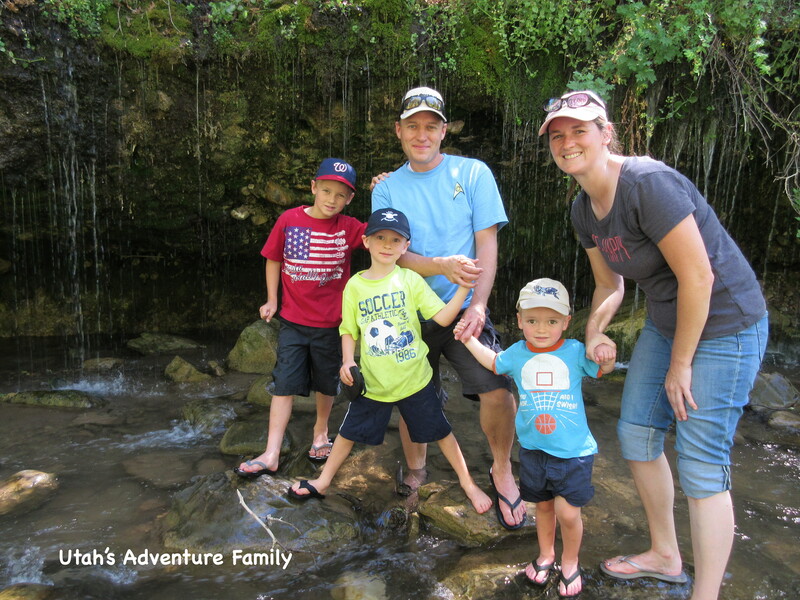 We couldn’t resist driving the beautiful alternative route 14A and stopping at three breath-taking cascades: Spearfish Falls, Roughlock Falls, and Bridal Veil Falls. Best of all, you can see them all from the roadside! We love anything that has a road called Wildlife Loop. We camped for two nights on one of the many lakes in the park. We were surrounded by buffalo, white-tailed deer, prairie dogs, wild turkeys, and many others. And it’s all centrally located to all the sites on our list. 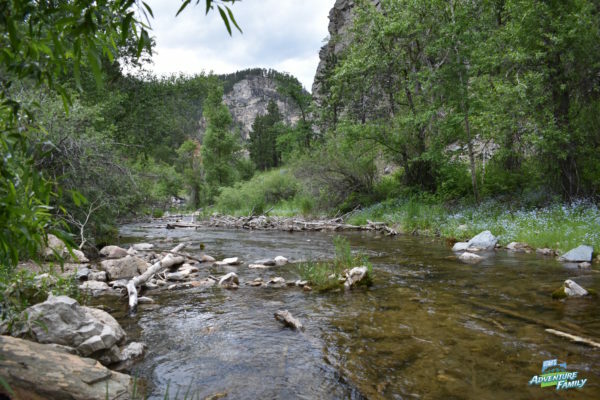 And for those adventuring from Utah, like we did, you may find the following sites along the way to be useful stops as you head to and from South Dakota. 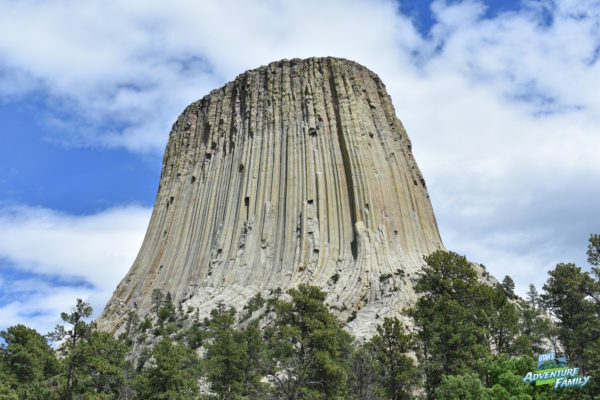 This natural stone tower located west of Mount Rushmore over the Wyoming border is like nothing you’ve ever seen before. It towers a thousand feet above the surrounding terrain and looks like a massive tree trunk that could hold a football field on top. Plan a few hours to hike around the monument. This historic site gives the history of the ill-fated Willey-Martin Handcart Company. This site is free and tells about the rescue of the starving pioneers. It is run by the LDS church. 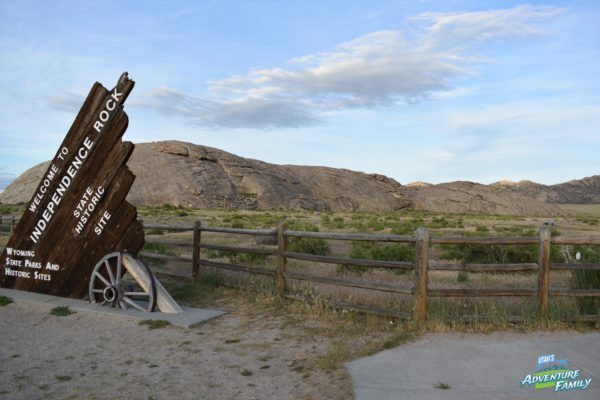 On the dismally long ride across the flatlands of Wyoming, you’ll be happy to see the huge dome of Independence Rock. The pioneers certainly were. They knew that if they hadn’t reached this landmark by Independence Day, they might be too late to reach their destination. This is a fun spot to hop out of the car and climb! For those coming from the south, Scott’s Bluff is another important stop along the trail for the pioneers. 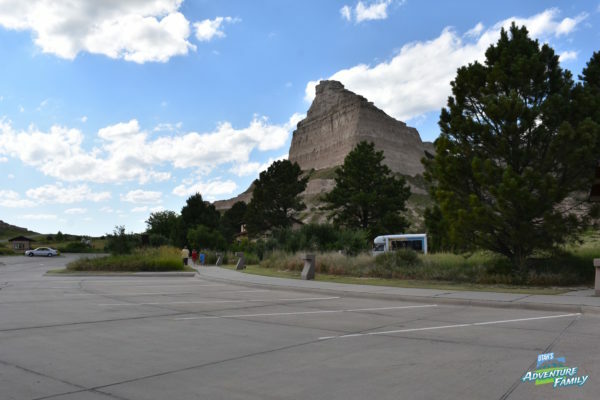 Named for an abandoned mountain man who died at the base, Scott’s Bluff is a nice place to stretch your legs on the drive through Nebraska. Just down the road from Scott’s Bluff this national monument is another great break from the car. 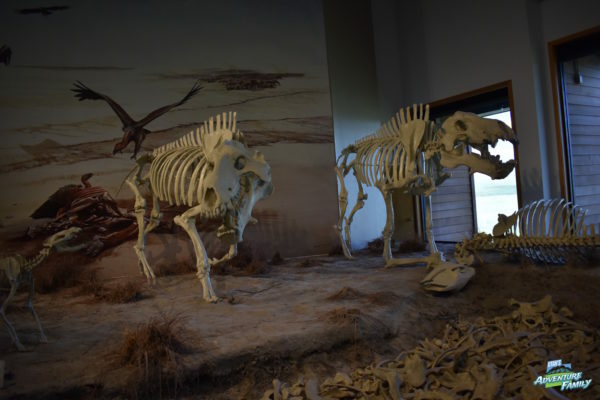 Learn about the ancient mammals that roamed the Great Plains and see a small collection of Native American artifacts. We had such a wonderful time exploring South Dakota, and there were lots more spots we wanted to visit but didn’t have time. We hope to go back and visit some other family friendly places in South Dakota soon!